This super cute game called My Puppy can create a dog according to your choice! Turn the puppy into your best friend by defining their colors, hair, shapes, eyes and more. 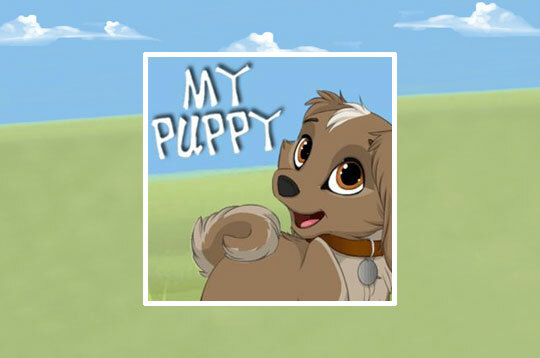 - Play My Puppy Free and Enjoy!